I presented M with this Dwanye “The Rock” Johnson-themed card this morning. It was a hit, if I do say so myself. 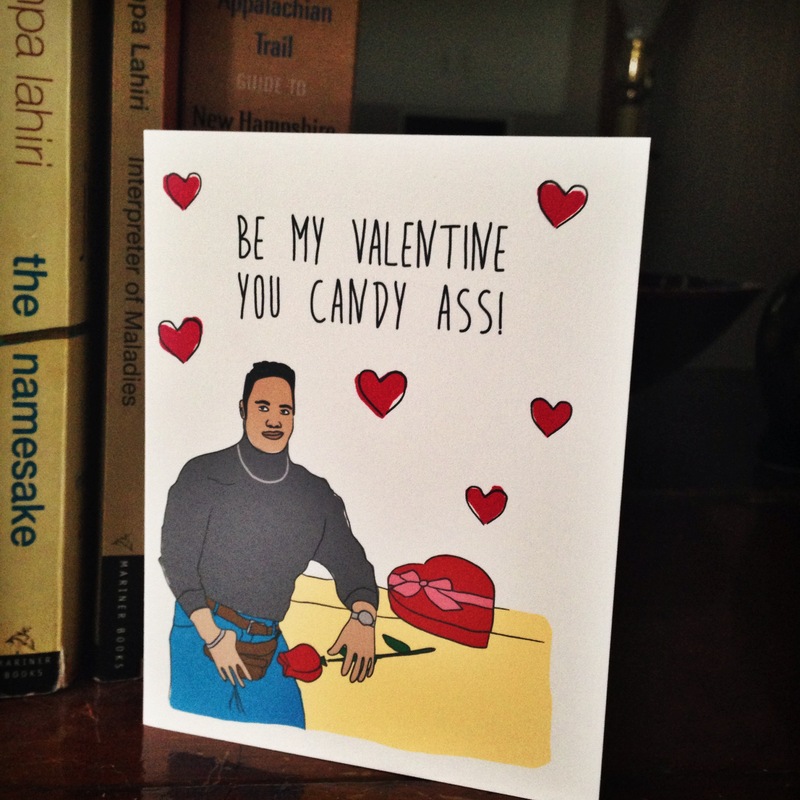 I purchased the card from Etsy seller Diamond Donatello. The shop is filled with amazing pop culture cards with hilarious and minimalist illustrations. Check it out here. < Previous Happy Galentine’s Day!